Reading programs using fur therapy allows the reader to experience an atmosphere that is warm and encouraging. 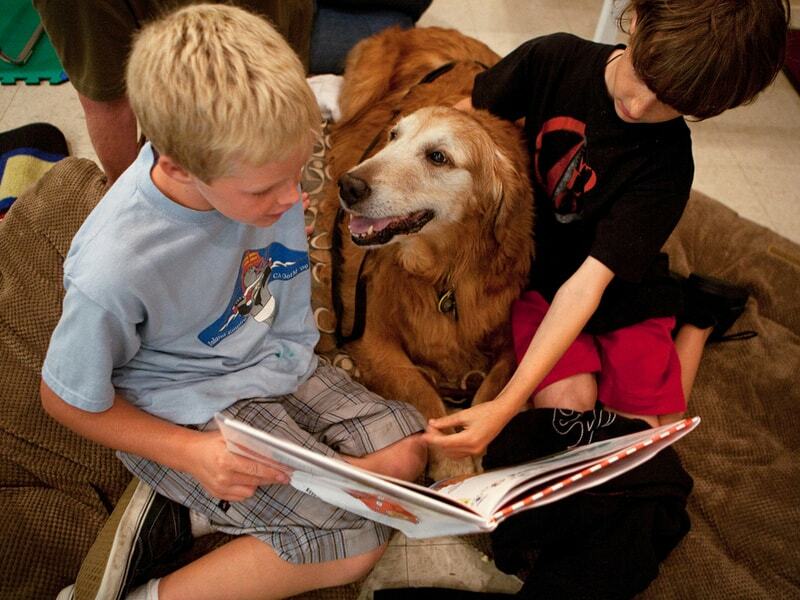 By reading to a furry friend, the children can build their confidence and self-esteem. A dog loves to be read to, no matter what the topic, which words you mispronounce or how slow the story goes.